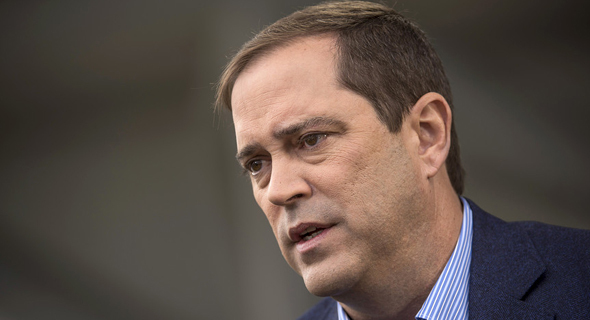 Chuck Robbins, CEO of San Jose, California-based networking hardware and telecommunication company Cisco Systems, will arrive on a 36-hour visit to Israel on March 5, Cisco said in a statement on Wednesday. 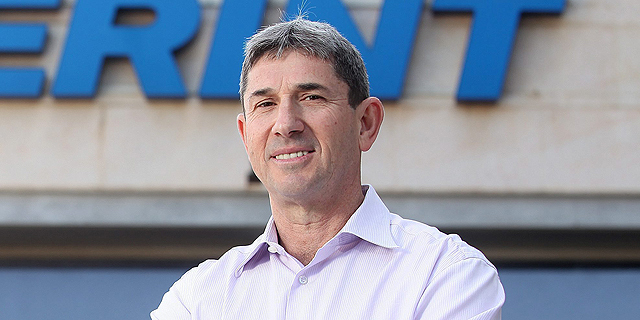 Mr. Robbins will participate in the launch of Cisco’s country digitization acceleration (CDA) program, Cisco’s social initiative to digitize Israel’s peripheral communities and connect them with the country’s economic and technological center in Tel Aviv. During his visit, Mr. Robbins will meet with Israeli President Reuven Rivlin, visit local Cisco research and development centers, and meet Israeli tech executives, entrepreneurs, and startups. Oren Sagi, general manager of Cisco Israel, said in a statement that the planned visit is part of Cisco’s commitment to closing the socio-economic gap by technological means. Ms. Abzuk said that Cisco has already established such hubs in several small towns in Israel’s southern region, as well as both in East and West Jerusalem. Ms. Abzuk also said that Cisco is exploring recreating the CDA initiative in Greece and other countries. Mr. Robbins, who was appointed CEO of Cisco in 2015, first visited Israel in January of 2017, to mark the company’s 20 years of activity in the country. Cisco operates two research and development centers in Israel, in Jerusalem and the coastal city of Netanya, in Israel’s central region. Cisco has bought 13 Israel-based companies to date, for a combined sum of around $7 billion. In 2016, Cisco acquired cloud cybersecurity company CloudLock Inc. and chip developer startup Leaba Semiconductor Ltd.
Cisco bought Jerusalem-based video software company NDS Group Ltd. in 2012 for $5 billion, merging it into its Cisco Videoscape division, which has since downsized, letting go hundreds of employees in several layoff rounds. In January, Calcalist reported the company is now looking to sell NDS at a steep discount, and is holding discussions with several private equity funds, with a possible tag price of around $1 billion.